 © 2019 PENSACOLA OPERA. ALL RIGHTS RESERVED. SITE BY HAIL STUDIO.